BIRATNAGAR, Jan 24: Import of fresh vegetables in eastern Nepal is increasing with each passing year. Total annual import of fresh vegetables, which was only around Rs 1.5 billion three years ago, has ballooned to Rs 6 billion. Increasing vegetables imports show that Nepali kitchens are fully dependent on foreign vegetables. Though the government has brought several plans to be self-sufficient on vegetables, it has not been able to implement them effectively. The data of Trade and Export Promotion Centre (TEPC) Biratnagar shows that potato and other vegetables worth Rs 1.40 billion were imported via different borders of eastern Nepal in 2013/2014. The import increased by three times in 2015/2016. Green vegetables worth Rs 5.76 billion were imported to eastern Nepal in 2015/16 through different border points. Data shows that import of vegetables is growing by around Rs 2 billion annually. Vegetables like potato, chili, gourd, bitter gourd, pumpkin, cauliflower, among others, are imported in the local market of Biratnagar. Bijaya Yadav, a vegetables trader, said fresh vegetables are imported from different parts of India, Bhutan and Bangladesh. Agriculture experts say that vegetables worth billions of rupees enter the country through unofficial channels. They said that there is no specific data of vegetable imported in the country. Manoj Kumar Yadav, chief of District Agriculture Development Office, Morang, said that export of vegetables is negligible compared to import. The government has been providing different subsidies to vegetables farmers. Such subsidies are distributed to farmers through different schemes like youth employment and one village, one product program, among others. The government has also started to provide subsidy under the Prime Minister Agriculture Project from the current fiscal year. 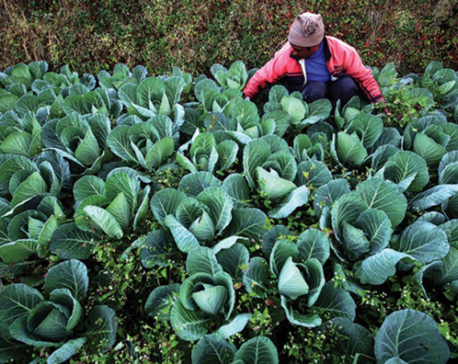 The government has already started preparations to develop Dhankuta as vegetable production zone. Speaking at an interaction in Biratnagar few days ago, Governor of Nepal Rastriya Bank, Chiranjibi Nepal, had said that the government should revisit the subsidy that it has been providing in agricultural sector. He had expressed concern on increasing vegetables imports despite the announcement of different subsidies to farmers. Though the government has been offering subsidized agricultural loans, only a few farmers are enjoying the facility. 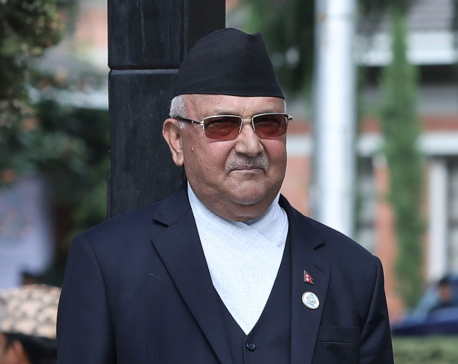 According to Governor Nepal, only around 5,000 farmers of the country have taken subsidized farming loans so far.